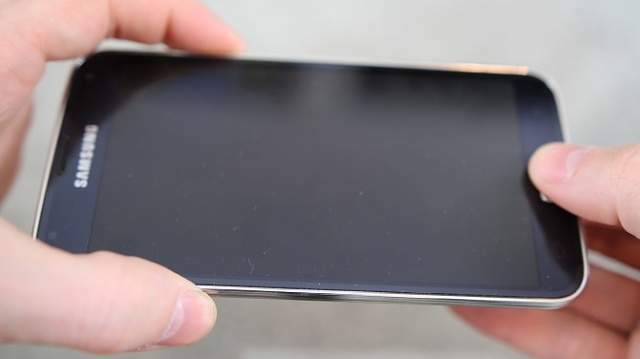 Galaxy S5 Black Screen Problem: How to Fix it? 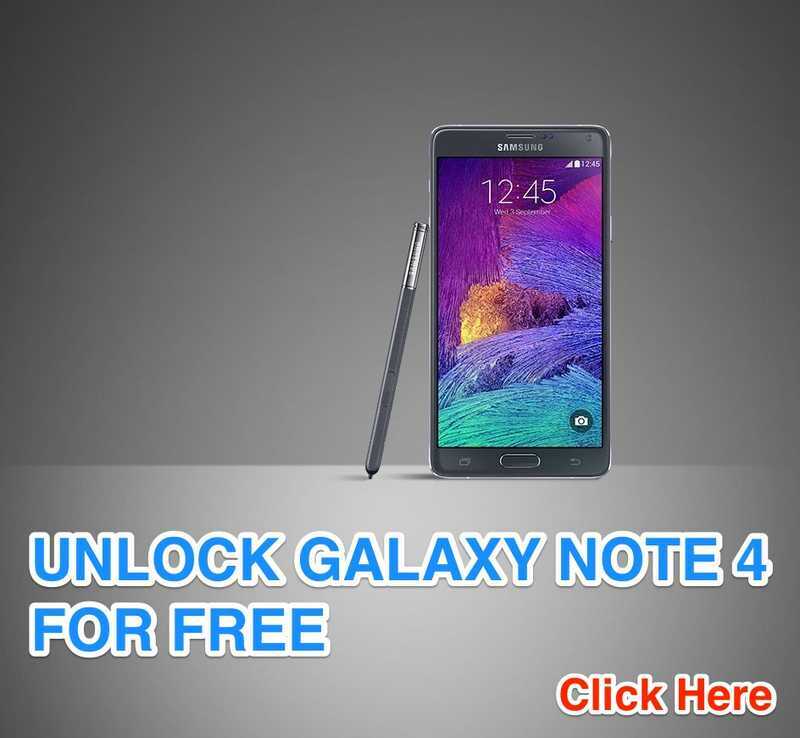 Home Tips and Tricks Galaxy S5 Black Screen Problem: How to Fix it? 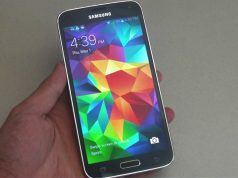 Samsung Galaxy S5 is a great phone, but there are few really annoying problems with the phone. One of the big issues is, for some users the screen completely goes black and becomes unresponsive. 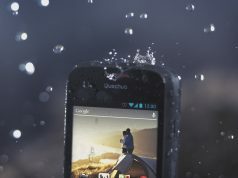 Many users also complained that even though the screen does not work, the volume rocker and other physical touch sensors work perfectly and give a vibration noise when pressed. If your phone is suffering with similar issue, you can try these solutions. We can not give any guarantee, but it is worth to try these DIY methods before spending money to fix it. If your phone is in black screen state and you can not do anything, remove the battery and then put the battery back and start your phone. This is the simplest solution. It worked for some people. First try to disable all apps and also clear the cache and stored data. Than restart the phone. 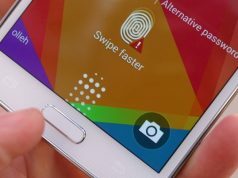 This may fix the Galaxy S5 black screen problem. If still the problem is there, try to uninstall all apps and restart the phone. Try to Factory Reset the phone. Sometime the firmware gets corrupted and because of this the phone can have different problems. SD cards have compatibility issues with different phones. Try to remove our SD card and restart your phone. 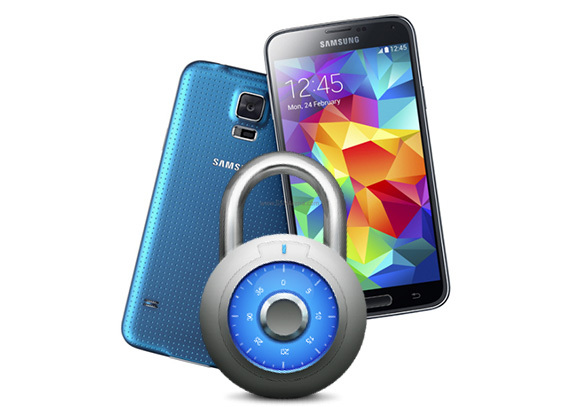 If the problem is still there factory reset or hard reset the Galaxy S5 without putting the SD card back. If you still do not have any luck with the above solutions, contact Samsung customer support. They may fix your phone free.